We have an extensive range of value for money meals and light snacks including mouth watering steaks, delicious burgers, schnitzels, pizzas, pastas, kids meals & a selection of desserts! Sit back and enjoy your meal or a quiet drink in our beer garden. With light music playing and the fantastic bowral sunshine you can enjoy your afternoons all year round. 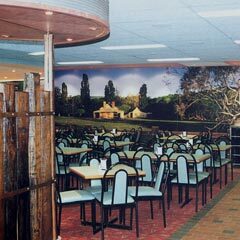 The Bowral Hotel is the perfect venue to hold your next function. We can cater for a wide variety of functions whether it's a 21 st birthday, work function, or end of season sports club function, our staff are trained and ready to take care of all the hard work and let you enjoy the night. The bistro can provide menu packages on request. The Briars Historic Inn (est.1845) is a favourite haunt for locals with its intimate bars and open log fires and contemporary food. The Briars famous “Cook Your Own” steak selection of premium aged beef or traditional country roasts of the day are all served with our vegetable and salad buffet. Our Chefs can also prepare delicious menu items from our black board menu. Unique ales and premium wines by the glass compliment your Briars dining experience! The Bar of the Grand Bar and Brasserie sits in the refurbished Grand Hotel building looking out on to Wingecarribee Street. 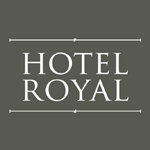 The original hotel was built in the 1880s, and despite the complete rebuild of its interior in the 1980s, the Grand Bar still retains the friendly feel of a "local" with its charming wood panelling and interesting historical memorabilia. But, memorabilia and wood panelling don't make for much of a night out. 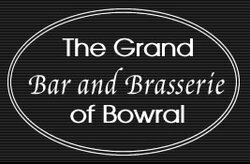 The Grand Bar makes sure its loyal punters keep returning and visitors are entertained with a great range of hotel attractions including an enticing selection of imported and local boutique beers. Founded in 1901, Bowral Golf Club has traditionally been the cornerstone of golf in the Southern Highlands. Today's course was laid out by the famous Carnegie Clark in 1919 on land acquired by Samuel Horden. A beautiful garden golf course with the best fairways. Bowral Golf Club offers a beautiful 18-hole golf course with easy walking conditions in a parkland setting. With its fairway watering, manicured greens and uncrowded playing conditions, the course offers a challenge to the novice player and golf devotee alike. Bowral Golf Club welcomes the opportunity of sharing the beautiful course with visitors. The Club offers a warm welcome and a day of golf to be remembered. 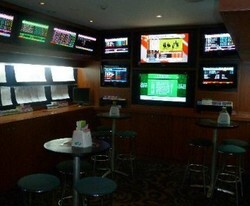 You may be visiting and seeking a game in a competition or just looking for a social round with friends. The Club Professional will be happy to arrange a tee time to suit individual or group needs. 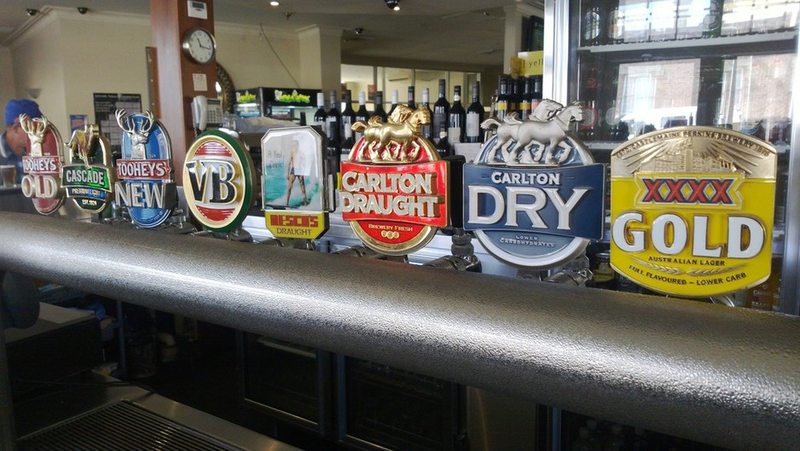 Mittagong RSL is in the pretty Southern Highlands town of Mittagong, around 90 minutes drive south of Sydney. The Club is the ideal venue for a day trip, overnight stay, conference or to simply stop, revive and survive. The range of facilities is endless. The new Springs Resorts Mittagong RSL Motel is now open and is adjacent to the Mittagong RSL offering 4.5 star affordable accommodation. The Homestead Bistro is open daily for breakfast,lunch and dinner, offering old fashioned country style cooking. 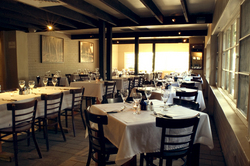 Mineral Springs Restaurant, open Thursday thru Saturday boasts more intimate dining, with menus changing twice monthly. Mineral Springs offers great dining for families. The Homestead Coffee Shop is located within the Bistro and offers all day dining with cakes and fresh sandwiches the speciality. Several rooms offer facilities to suit any occasion, from 21st birthdays, to weddings and trade fairs. Groups of 10 to 400 are easily catered for. 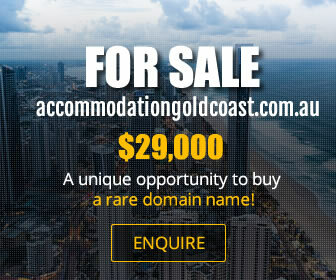 Several menu options are available, from canapes to gourmet sit down dinners.